While therapy is known to help the attendees, it’s less common for that experience to have a direct impact on the local community. 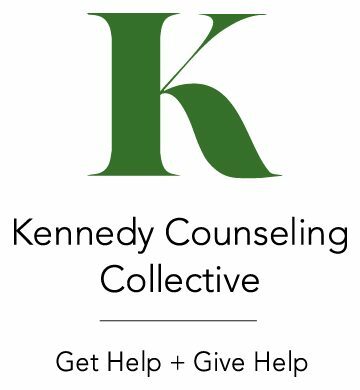 Kennedy Counseling Collective (KCC), located on Kennedy Street in the Petworth-Brightwood neighborhood, seeks to change that. Founded on the belief that everyone should have access to quality therapy, KCC dedicates time to provide pro bono therapy to individuals of need at The Kennedy family shelter. “Unlike traditional private practices, our clients not only receive top notch mental health support, but they can feel good knowing they contribute to that same great care being offered to those who normally would not have access to a private practice,” said Heidi Vanderwerff, co-owner. Cofounders Heidi Vanderwerff and Marjorie Strachman Miller said they chose Kennedy Street because of a lack of available therapy services and the connection they felt to the area. KCC makes going to therapy convenient and comfortable in your own neighborhood for all ages and family configurations. 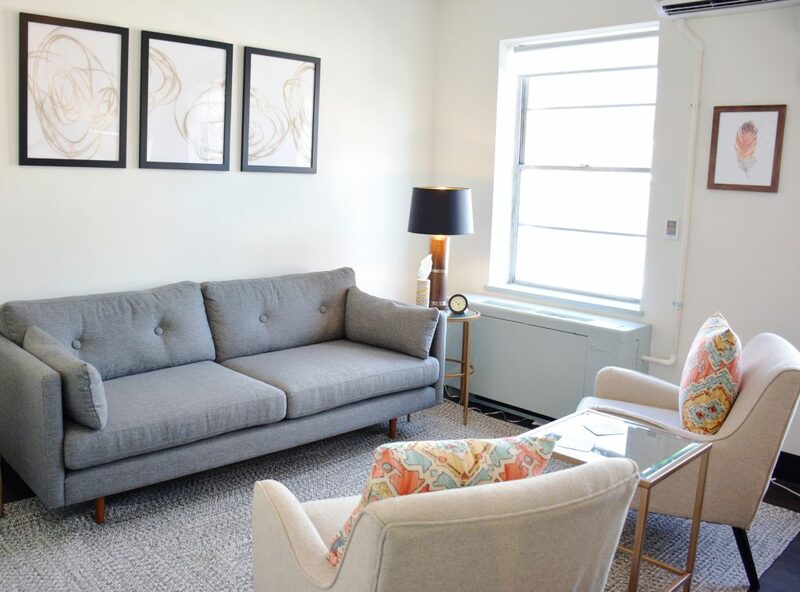 Kennedy Counseling Collective is located at 508 Kennedy St., NW, Suite 300, convenient to street parking, bus routes, and Capital Bikeshare in DC and Maryland. Visit www.kennedycounselingcollective.com to learn more and book an appointment.